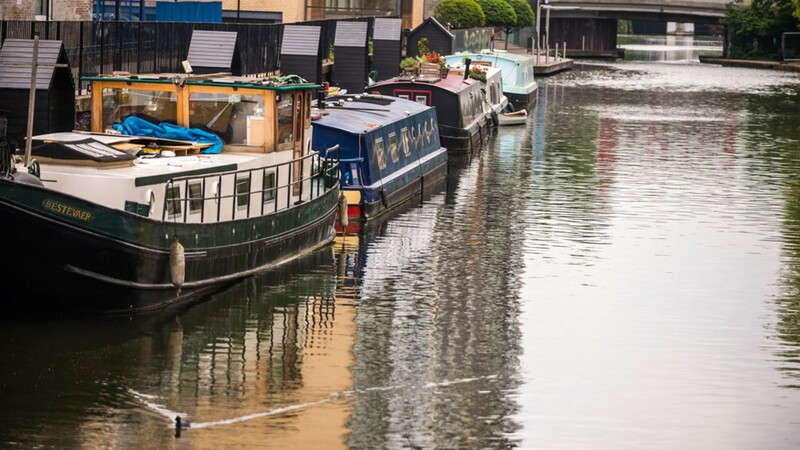 To get away from it all without having to actually get away from it all, try spending a night on Osbert, an awesome canal-side ‘boatel’ that’s located in London’s very own Haggerston Riviera. Yep, that’s actually a real thing. 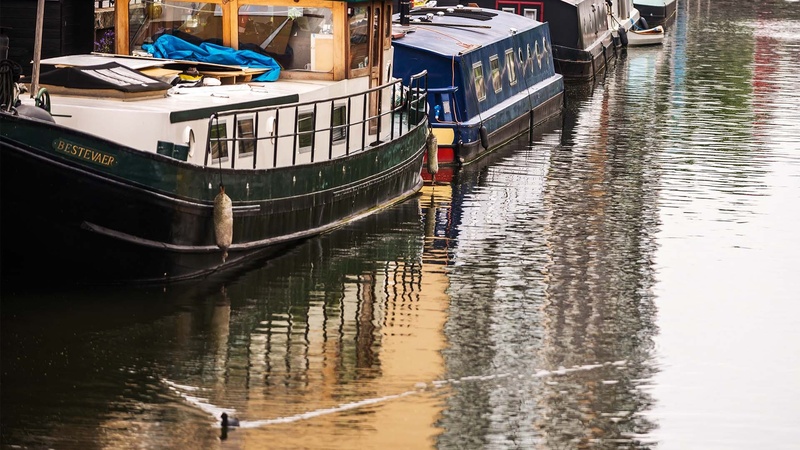 The barge, which is docked in Gainsborough Wharf on Regent’s Canal (a 15-minute walk from Old Street and Angel underground stations), is a cool escape in the city, and a quirky little base if you’re looking to explore that rad London life out east . So on point. 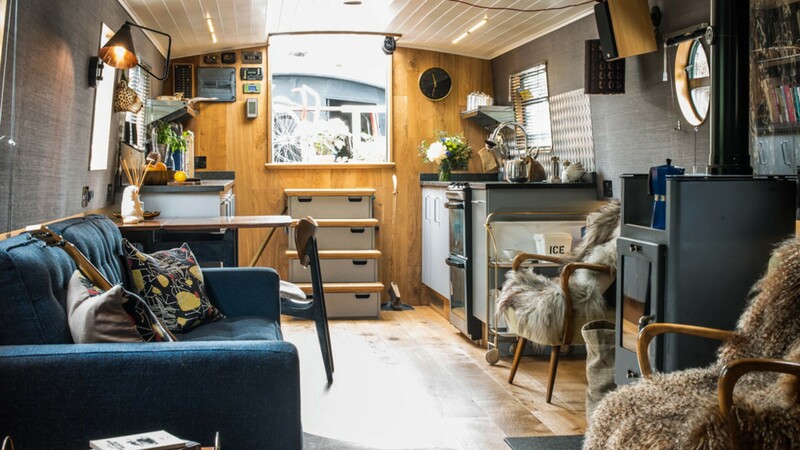 The owners have hand-picked little pieces from their adventures around the world, from South African towels, to a little bar unit from somewhere up north (it was purchased on Ebay). 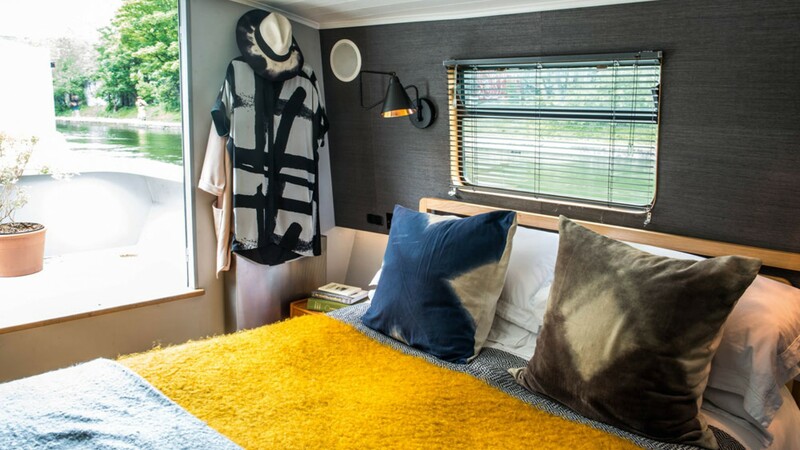 There’s a great sound system (with bespoke playlists created before your stay, if you fancy it), a system to play films on the wall and a ukulele, should you wish to harass your boyfriend/friend with sub-par versions of Springsteen’s Dancing in the Dark. The king-size bed is hard to leave in the morning (but do, as you won’t want to miss those early-rising ducks cruising around on the water). 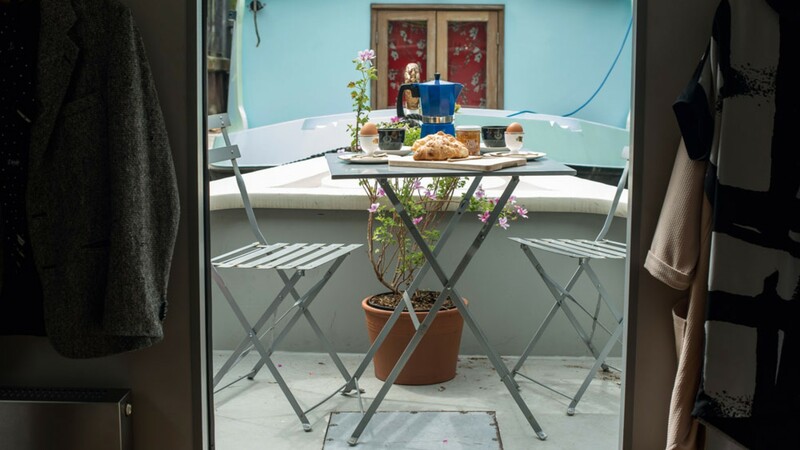 It’s self-catering, with tea and coffee supplied, but bring your own stash of ingredients if you’re looking for more than a cuppa. Handily, Deliveroo will get food to you here, so you can dine on buffalo chicken burgers or Thai salads from the comfort of the deck. Breakfast hampers can be pre-ordered if you’d like to knock up some eggs and bacon in the morning.